To supply our customers quality drill pipe and accessories—at a competitive rental rate—with the service and support that exceed what you might expect. Redneck Pipe Rental is the drilling industry’s trusted source for pipe rental and professional repair services. Our facilities are strategically located throughout the U.S. and fully stocked with drill pipe and all necessary support equipment. Completely operational pipe yards are set up in Montana, Colorado, and Texas, with all facilities equipped to provide quality product in a timely manner. With a dedicated team of oilfield veterans and experts in the fields of engineering, operations and sales, our customers always receive unmatched support. Redneck Pipe provides both rental and repair services to give customers more control and make managing operations simpler, without the hassle of multiple suppliers. It’s all about delivering simple and fair pricing, for high-quality products with real value. Murray Dallas has earned extensive field experience and technical training since beginning his career in the oil industry in 1971. He has held supervisory and management positions throughout most of the oil and gas fields in North America, while designing patented oilfield tools that have been used extensively in horizontal well completions. His contributions to the industry have helped countless customers simplify operations while increasing well production. In 2012, Thorn Huffman partnered with Murray Dallas to create PTECH Drilling Tubulars, LLC/Redneck Pipe Rental. Prior to that initiative, Thorn was the executive vice president and chairman of the executive committee of the board for Grant Corporations, parent company of what is now known as Grant Prideco, the largest drilling tubular manufacturer in the world to date. He graduated from LSU with a BA in business administration with a focus in accounting and finance. Since joining Redneck Pipe Rental, Vance Barber has overseen all sales, rental and business development opportunities for the company. 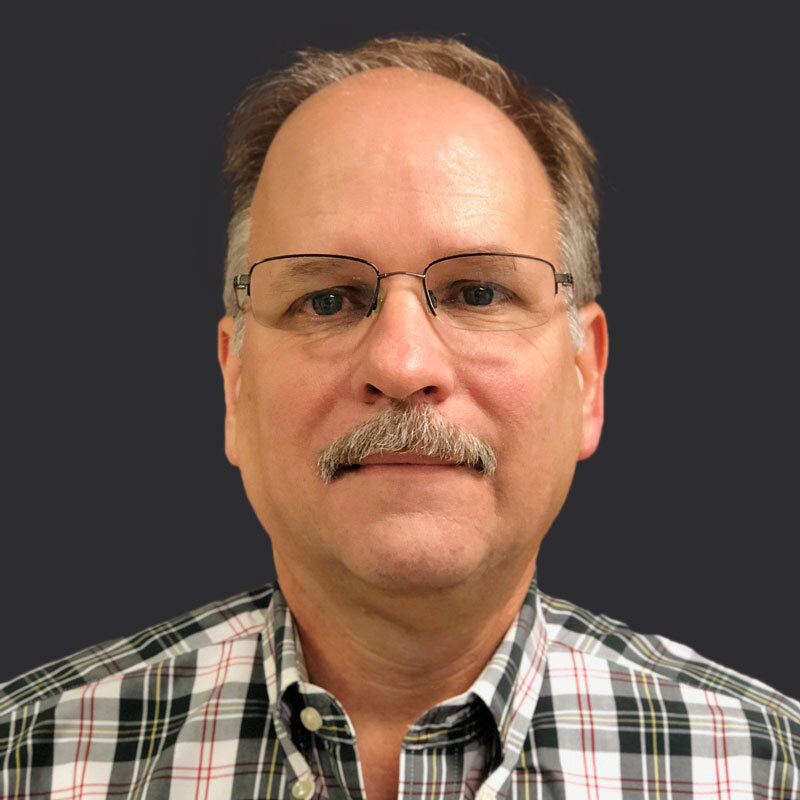 Over the course of his career, Vance has held various management and engineering positions including field engineer, district engineer, technical advisor, sales manager, district manager, and account leader. 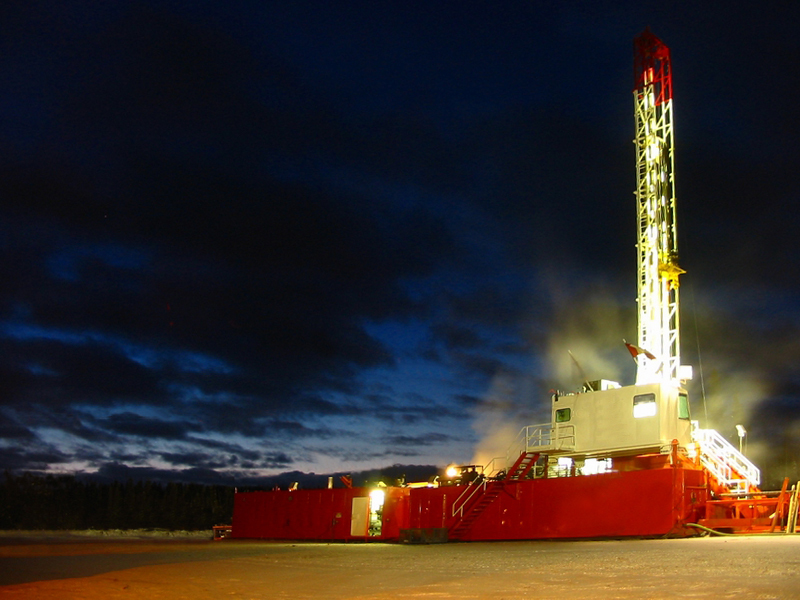 He also has extensive experience in HPHT (high pressure high temperature) wells, cementing and stimulations. Vance graduated from the University of Alabama with a degree in mineral engineering (petroleum option). 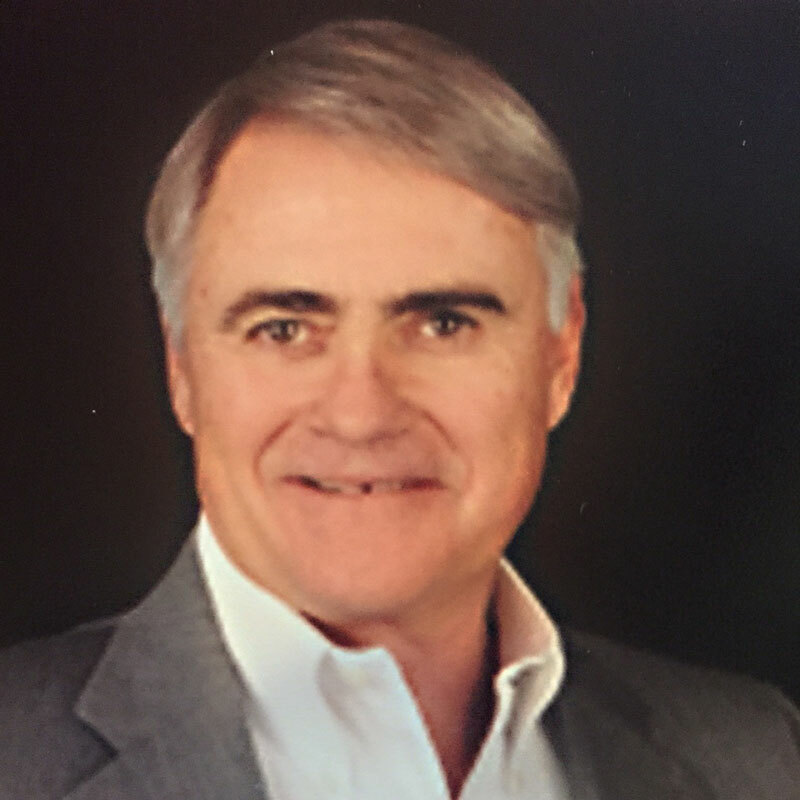 Joining up with Redneck Pipe Rental in 2014, Robert Starling has been responsible for accounting, financial reporting, treasury, insurance and risk, taxation, information technology and human resources. 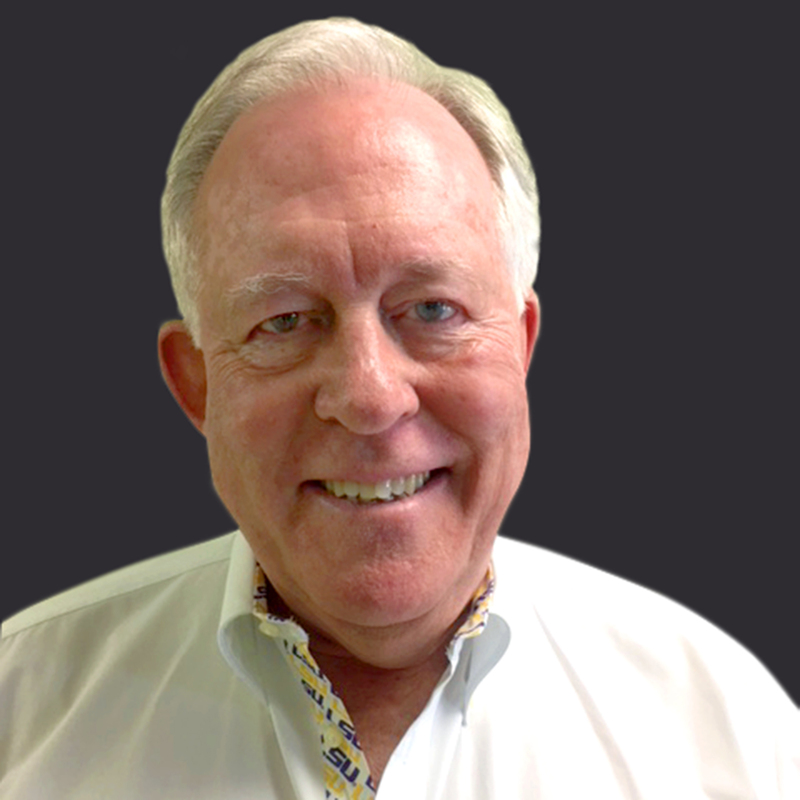 With over 35 years of experience in accounting and related fields, Robert has an extensive history working with clients in the oil and gas, petrochemical and healthcare industries. He earned a BAA in Accounting from the University of Texas is a licensed CPA in the state of Texas. A US Army veteran with experience in mechanical engineering and business management, Jesse Edwards is responsible for managing all day-to-day operations. He has extensive background in programing CNC lathes and mills, while helping to establish consistent product quality and manufacturing times. 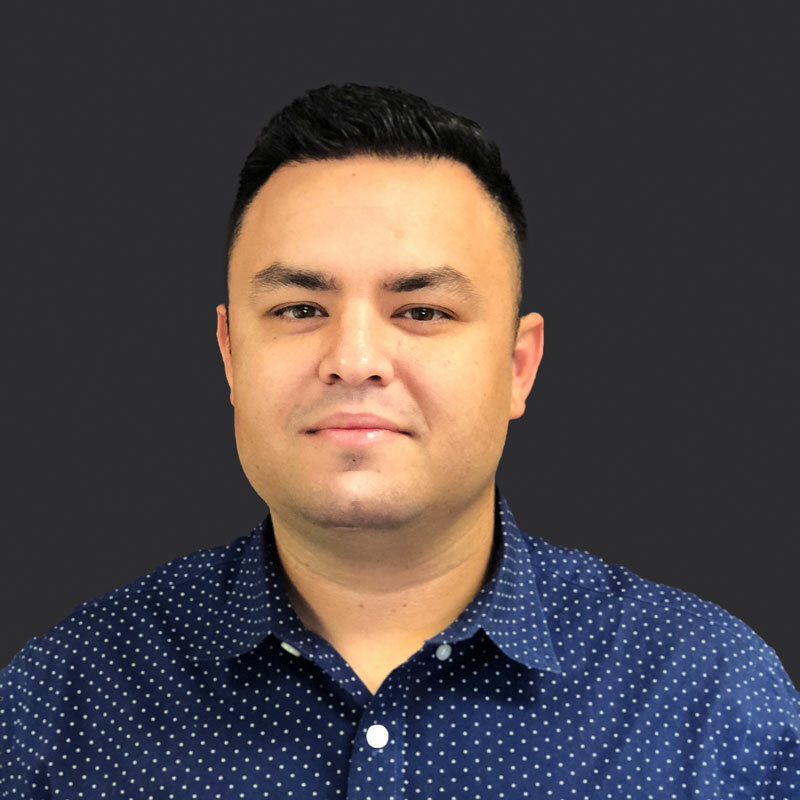 Jesse has also been heavily involved with the research and development of new product lines including the planning, processing and implementation of mass manufacturing capabilities. 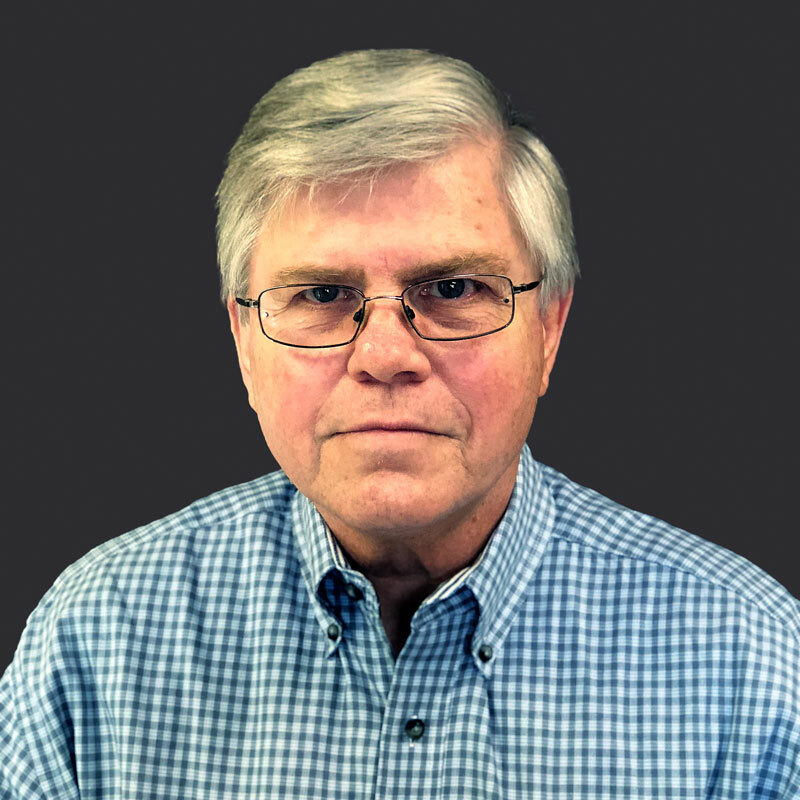 Carl Spellman has nearly 30 years of industry experience working in drill pipe manufacturing facilities, and he places an emphasis on quality. 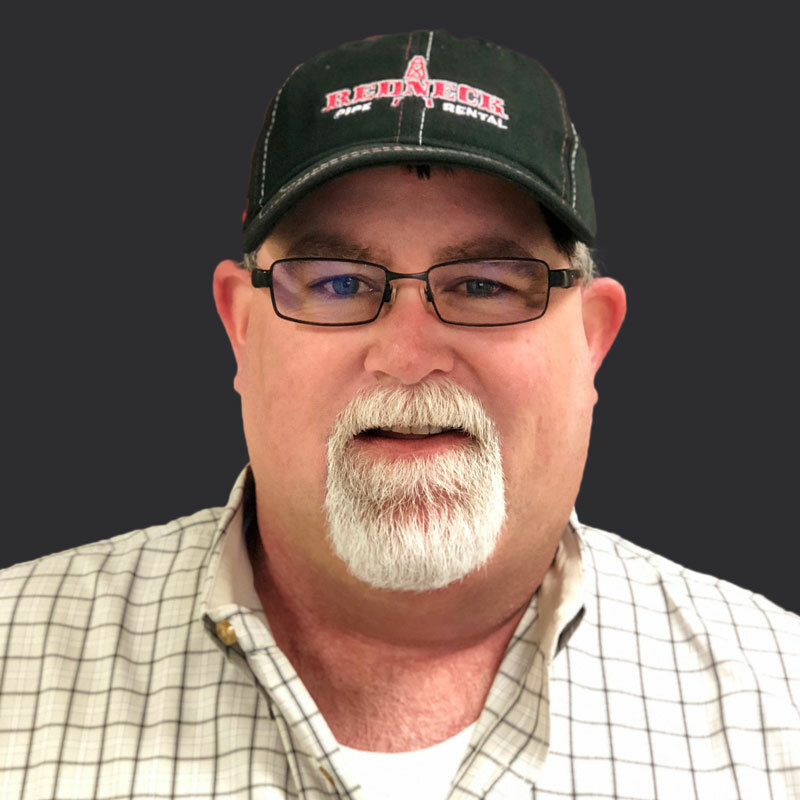 Now as Quality Manager for Redneck Pipe Rental, Carl is responsible for maintaining product quality and overseeing all aspects of the company’s quality assurance programs. Additionally, Carl is responsible for maintaining PTECH’s quality system (IMS), as well as ensuring all company locations follow API Q1, API Spec 7-1 and API Spec 5CT standards. Nels Wickander provides technical engineering services for Redneck Pipe Rental. 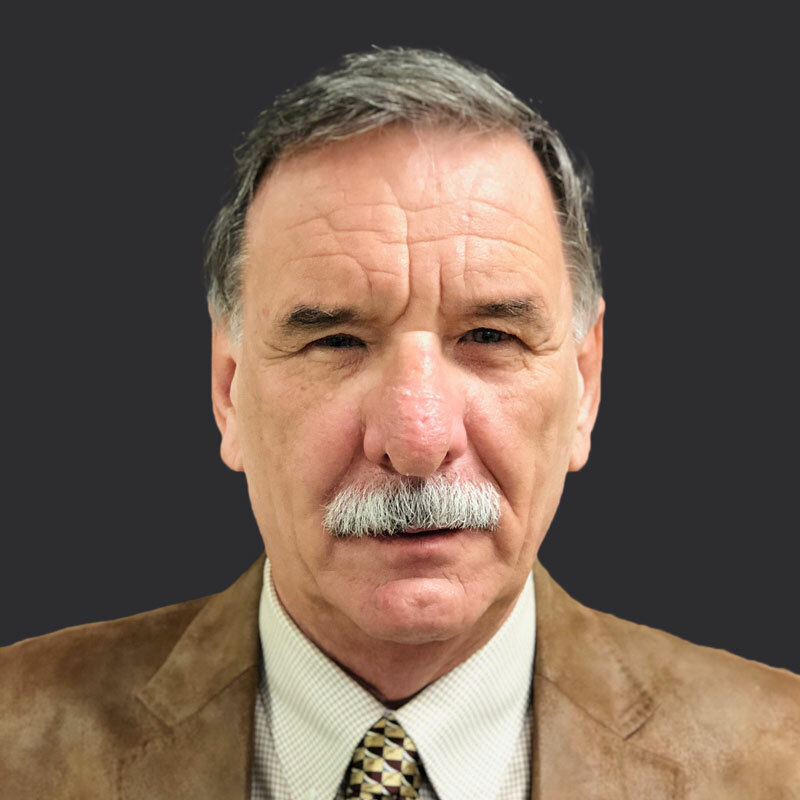 He is also the president of Wickander & Associates, a consulting company specializing in the mechanical and metallurgical aspects of oilfield, mining, construction, HDD, as well as water well drill pipe/tool joint design, manufacturing and use. Nels is U.S. Army veteran and has background studying metallurgical engineering at the University of Minnesota.